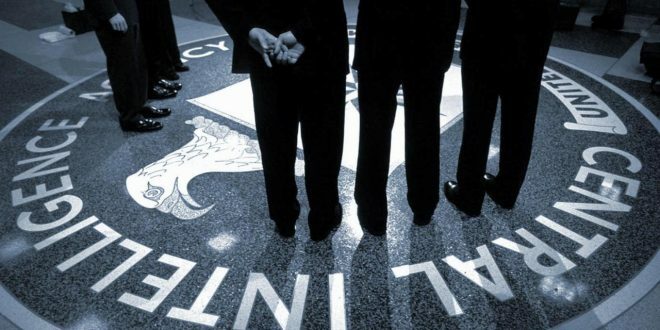 New leaked documents from Wikileaks reveals that the CIA in a project called ExpressLane used a spyware to monitor and tunnel data from other U.S security agencies like the FBI (Federal Bureau of Investigation), NSA (National Security Agency), DHS (Dpartment of Homeland Security) and many others. The leaked document which dates the project back to 2009 reveals that the spyware goes to CIA's liaison service which is then offered to US security agencies such as the NSA, FBI, Homeland security and others. The OTS (Office of Technical Services) which is a branch in the CIA has a biometric collection system provided to liaison services around the world with the aim of sharing of biometrics collected on the systems. But the real motive and task of the tool is to secretly extract data (those data that other agencies won't share with the NSA) from other agencies from those systems provided to the liason services. Wikileaks explains that the "ExpressLane is installed and run with the cover of upgrading the biometric software by the OTS agents that visit the liaison sites. Liaison officers overseeing this procedure will remain unsuspcious, as the data exfiltration disguises behind a Windows installation splash screen."